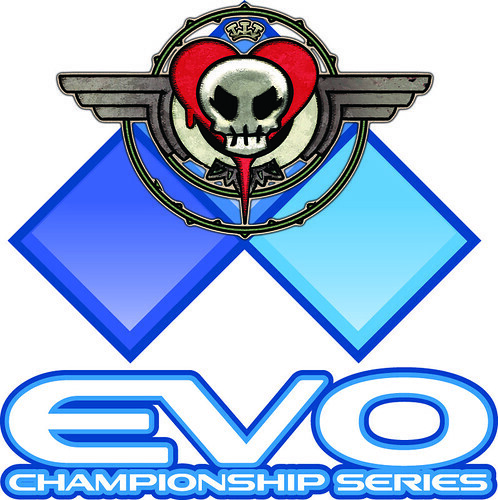 Today it was announced that Skullgirls’ own Mike Z will be holding a panel at EVO 2011. Tired of comeback mechanics, infinite combos and input shortcuts? Worried fighting games are headed in the wrong direction? Join project lead Mike “Patron Saint of Combo Videos” Z as he explains why Skullgirls’ innovative ideas are a true refinement to the genre, introduces newcomer Parasoul, answers your questions, and… maybe more! The panel will be held on Friday, July 29th at 12:00 noon. It’s true! He was anointed so by Our Holy Father SlimX. please say this will be recorded and posted for us not fortunate to attend EVO! I want to make that happen, yeah.